ICAMP was established to provide Canadian manufacturing companies with the resources required to compete on the global stage. ICAMP provides cost effective access to the latest in advanced manufacturing technologies and practices. At ICAMP, we recognize that different companies have different requirements. All of ICAMP’s facilities and personnel are available and accessible by our clients at any step in their product development process. From equipment training to full research and development project execution, ICAMP provides technology and services for a wide range of needs. Canadore is the college of choice for connecting people, education and employment through leadership and innovation. The College provides access to over 65 full-time quality programs and has outstanding faculty and student services. Canadore and its students add nearly $290 million to the regions of Nipissing and Parry Sound. 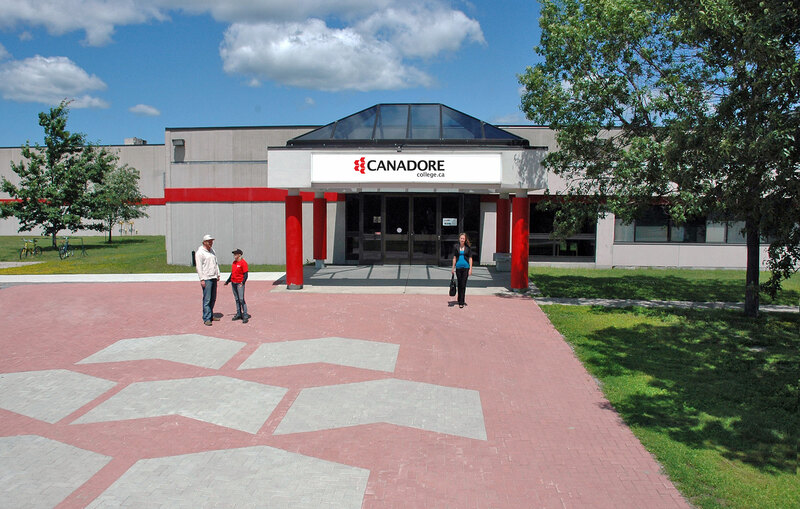 Approximately 1,000 students graduate from Canadore each year, and they join 42,000 alumni working across the globe.